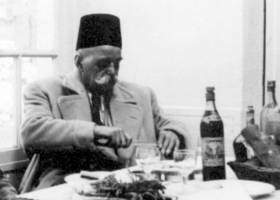 The Enneagram A Lecture by G.I.Gurdjieff is a transcription of the talk wherein Gurdjieff reintroduced the Enneagram to the public. Please note that a similar version of this talk was presented in Chapter 14 of In Search of the Miraculous by P.D. Ouspensky.